This evening was the final one of the trip. After finishing up my meetings at work, walking back to the hotel and answering a few more e-mails I headed for the city center. 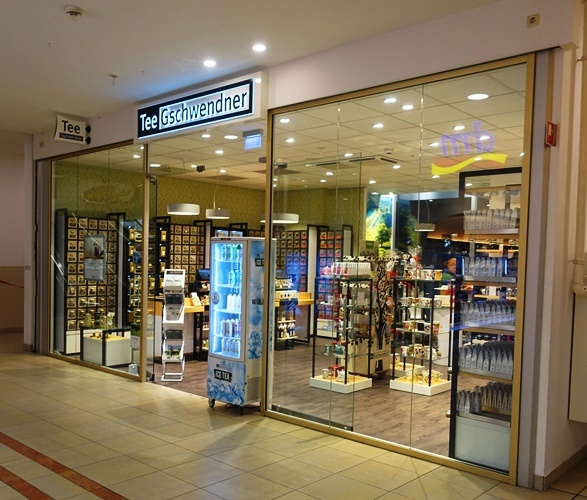 My first stop was at TeeGschwendner to pick up a bit more tea. This evening I picked up some China Eastern Beauty Oolong to add to some oolong teas that I picked up last weekend. 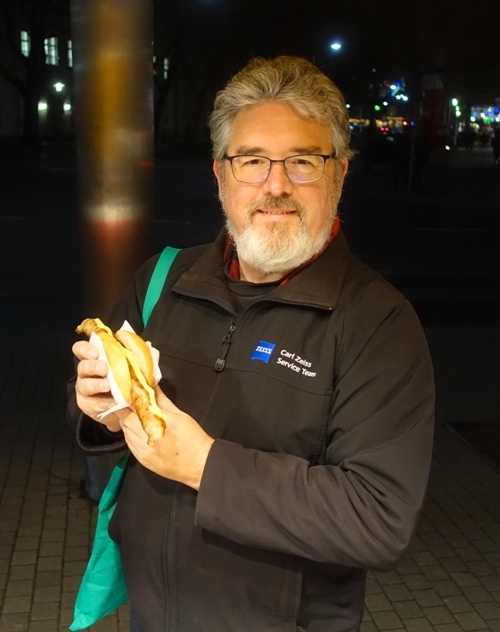 I also realized that I had not had a Thüringer Rostbratwurst during the trip. I decided that I just had to stop and get one. 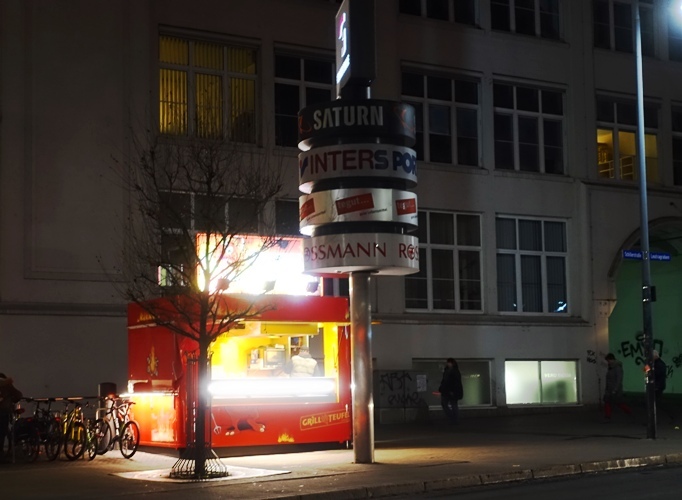 You can only get a true Thüringer Rostbratwurst in Thüringia as it has PGI (Protected Geographic Indication) status. The grill operator took this picture for me. I had actually met him earlier this week. He joined us just as I was finishing my meal while Sharing a Table at the Roter Hirsch. 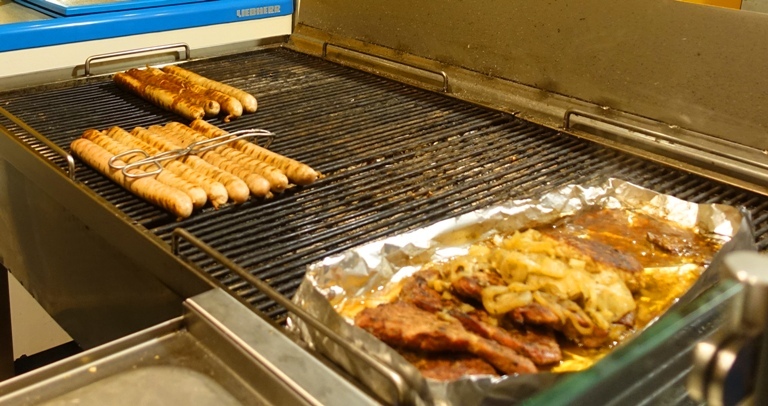 This was the reason why I chose this grill to visit as I could have gone to several different vendors at the Christmas markets. The bratwurst was just an appetizer. I then went and had a nice quiet dinner at the Kartoffelhaus. This time I had a nice pork steak with roasted potatoes. Now for some sleep before a long day of travel on Saturday. 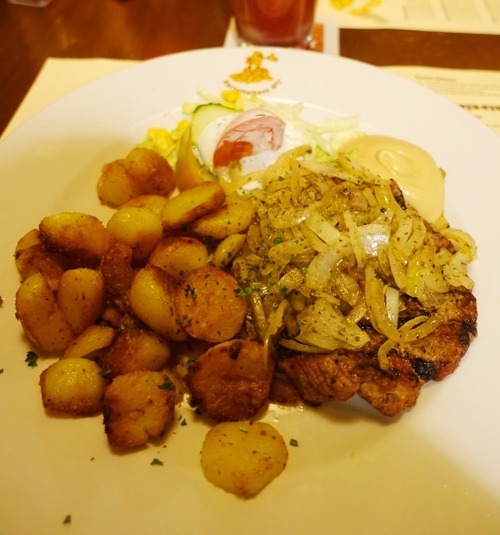 This entry was posted in Culture, Food, Germany, Tea, Travel and tagged grill, jena germany, Oolong tea, packing, Pork, Thüringer Rostbratwurst. Bookmark the permalink.